Chief Petty Officer (CPO) Zamri Burns is delivering the ANZAC Address this year. Zamri is a Kiwi by birth and a CPO in the Royal Australian Navy, he is the Senior Specialist Underwater Medic based at HMAS Penguin and a qualified Paramedic. Zamri is deploying to Afghanistan in July for nine months and he will be on the front-line. 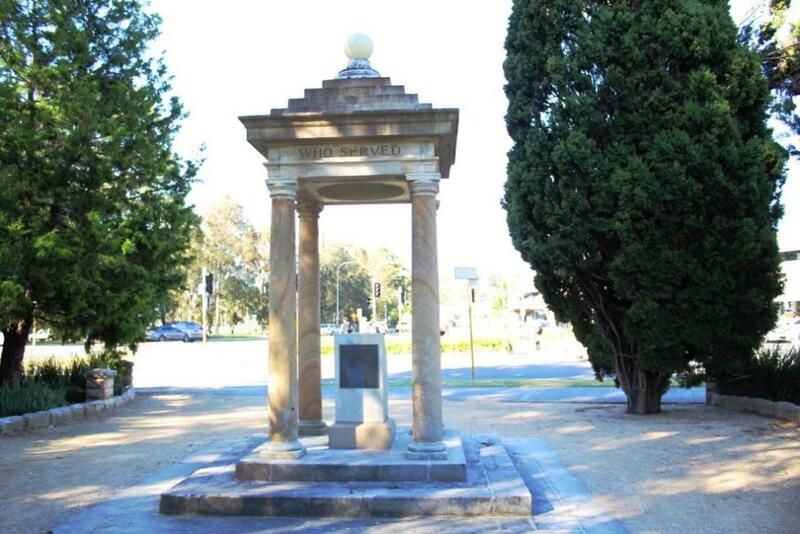 In his address he will being paid homage to the ANZACS and also current serving members. Zamri is married to Kate Burns a high science teacher and they have two daughters Livia and Odetta. 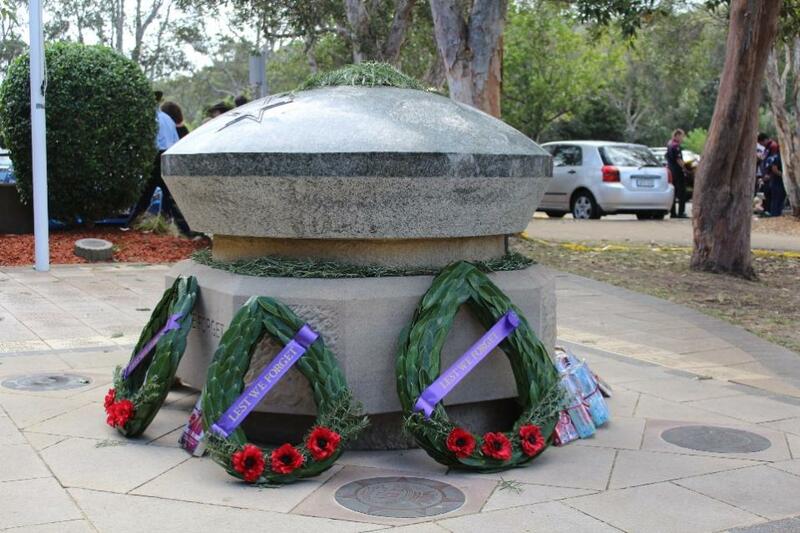 Zamri’s eldest daughter Livia is a Year One student at North Narrabeen Public School (NNPS)and Zamri gave the ANZAC Address to NNPS this week. 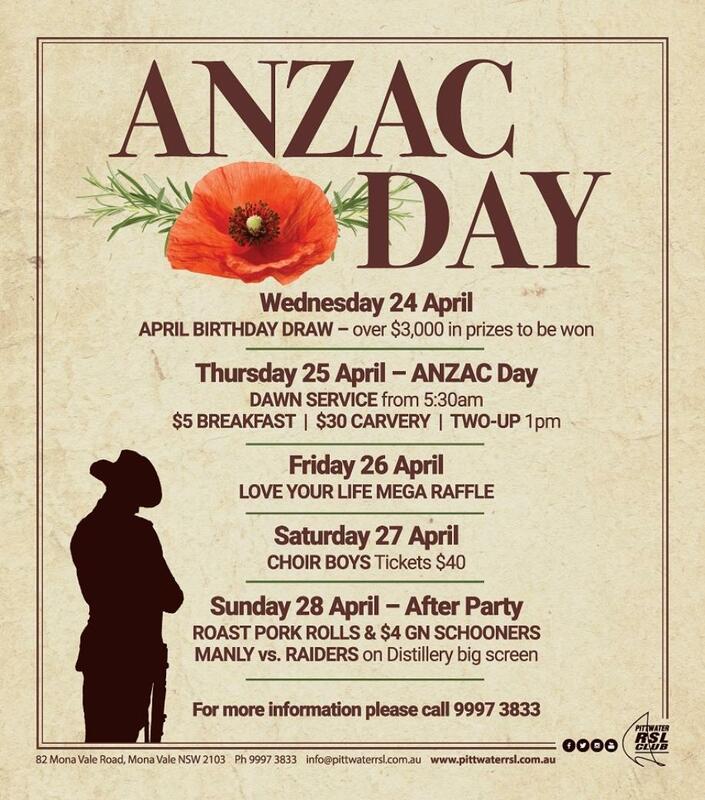 Meet your mates at The Newport for fresh ANZAC biccies and bacon & egg rolls. We’ll be running two-up from 1pm – 5pm, with free first drinks for servicemen. Jennifer is the founder of Steorra Consulting, providing specialised services to help organisations and individuals address the challenges of women’s participation and representation in the workplace, and empowering women to take leadership roles. She also uses her lifechanging experiences and unique perspectives to mentor and coach women in new career and life pathways. Jennifer retired in April 2018 from full-time service in the Australian Defence Force (ADF) as a maritime logistics officer and strategic human resource specialist. She has thirty-seven years’ experience in leading people through organisational change, large-scale cultural and workplace reform, and implementing contemporary and niched people-oriented policy strategies and policy solutions. Over the past ten years she has developed and implemented workplace behaviour education programs, women’s leadership, mentoring and network programs and strategies, and advised senior ADF leadership on women’s representation and participation, and gender equality and diversity policies and initiatives. From 2012, Jennifer lead the implementation of the United Nations (UN) Women, Peace and Security (WPS) agenda within the ADF and the broader defence and security sector. She has participated in various North Atlantic Treaty Organisation (NATO) and UN forums and projects relating to WPS and women’s representation in armed forces, and she deployed as the first ADF gender adviser to NATO operations in Afghanistan in 2013. On her return, she was appointed to coordinate the implementation of the Australian national action plan on WPS into ADF operations. In her last ADF role, Jennifer was seconded to UN Women in New York as a policy specialist on peacekeeping and sexual exploitation and abuse. Jennifer has been recognised with a number of national awards; the 2010 Australian Centre for Leadership for Women Advancement of Women in the Workplace Award (Bronze), a finalist in the 2011 Telstra Business Women’s Awards, a Conspicuous Service Medal in the 2013 Queen’s Birthday Honours List, a finalist in the 2014 and 2018 AFR 100 Women of Influence, and acknowledged in the 2016, 2017 and 2018 editions of Who’s Who of Australian Women. In 2018, Jennifer was named the Canberra Women in Business ‘Mentor of the Year’. She has also been awarded the NATO Afghanistan Medal, Australian Active Service Medal with Clasp ICAT, Afghanistan Medal, Defence Long Service Medal with Fourth Clasp, Australian Defence Medal, UN Medal with Numeral 2, and Returned from Active Service Medal.